ATSC 3.0 LabMod is the STL Gateway compliant modulator for laboratories. 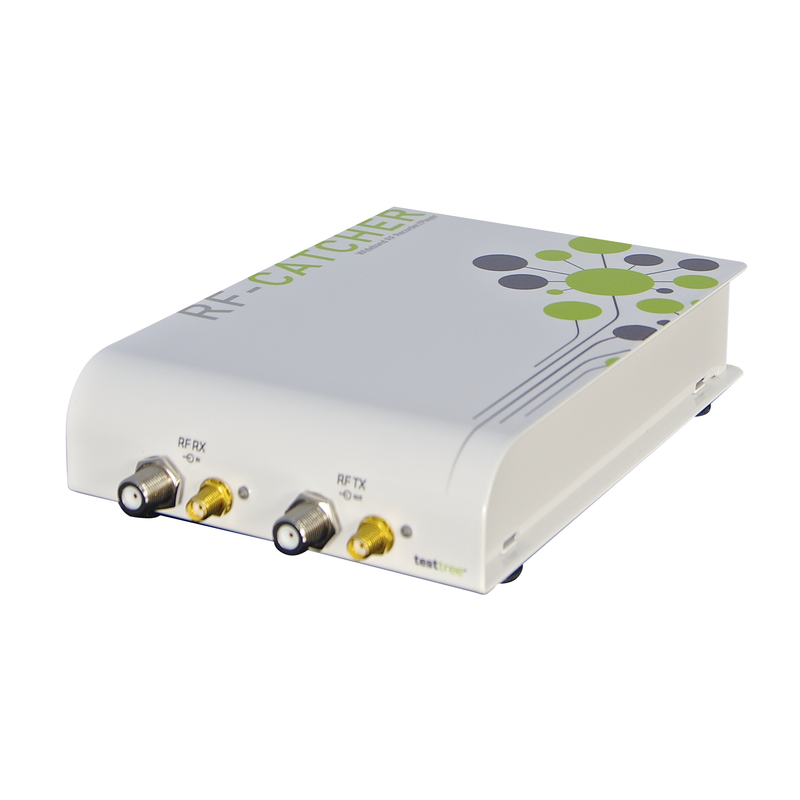 Compact, portable and easy-to-use, LabMod covers the whole ATSC 3.0 standard with LDM support. In addition, LabMod performs channel simulation, noise generation, RF spectrum analysis and RF recording/playing. 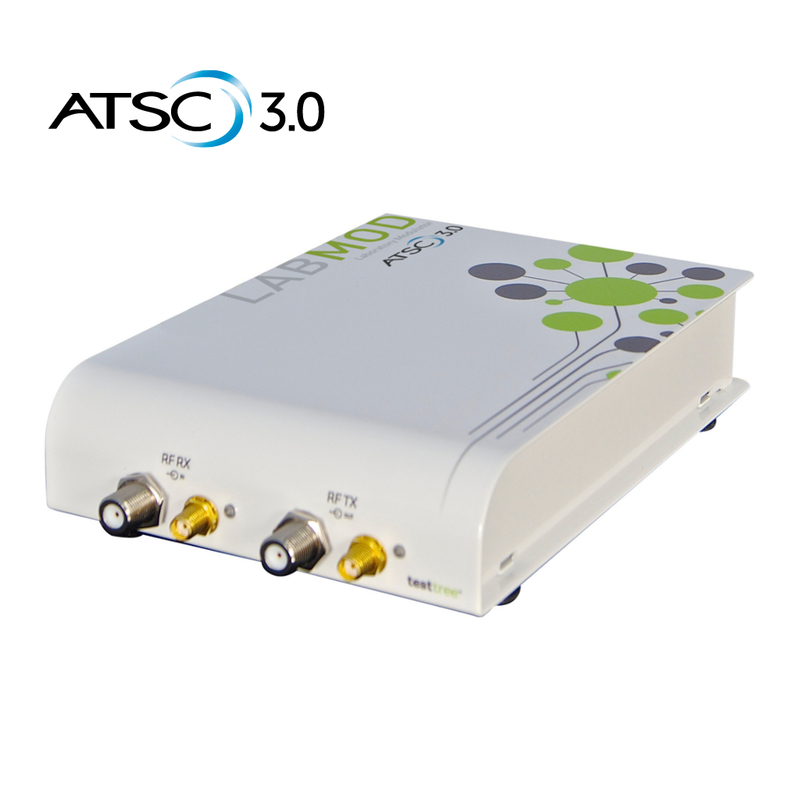 ATSC 3.0 LabMod is the perfect modulator for discovering ATSC 3.0 standard: generate live ATSC 3.0 RF signals or IQ pattern files, record live ATSC 3.0 transmission in different places over the world (optional) and playback them to test your receiver. ATSC 3.0 LabMod comes bundled with LabMod Platform and ATSC 3.0 LabMod application for MS Windows. 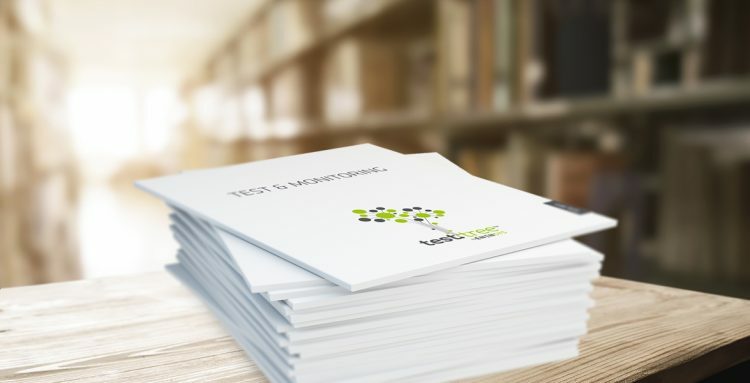 LabMod is compact, robust, lightweight (600g) and cost-effective: your technicians and engineers can bring it everywhere in their hand bag. LabMod is used along with a PC, running ATSC 3.0 LabMod software, through USB3 connectivity. 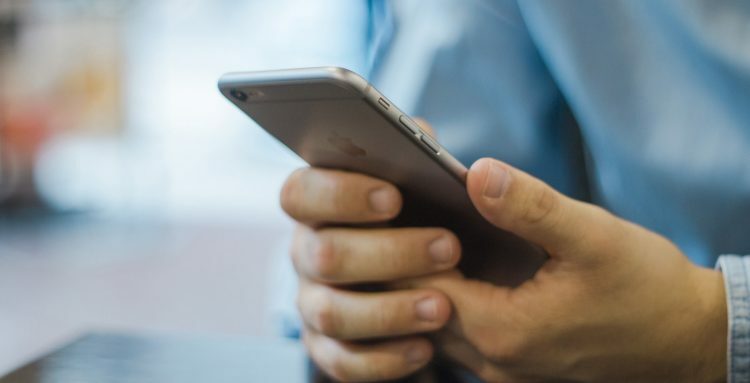 More details about the Support Services.